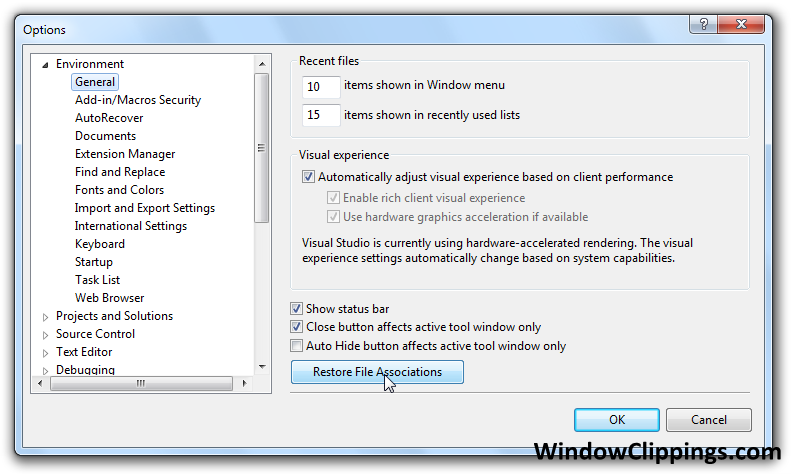 Prior to installing ReSharper, when I would double-click on a VS2010 .sln file, it would open Visual Studio. Now, it does nothing. Is there a setting in ReSharper that would cause this? .sln file, it would open Visual Studio. Now, it does nothing.